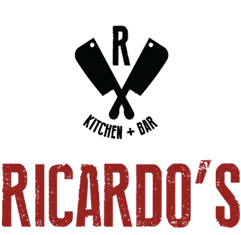 Celebrate your special event off-site or here at Ricardo’s. Impress your guests with top-notch service and a highly professional staff combined with creative cuisine made with top grade ingredients from local vendors. We will work with you to create a menu to please many different palates and no matter of party size and occasion, our catering staff will help to plan your special event.